As a genuine romantic, do you have any reading recommendations for us this Valentine’s Weekend? I have a few actually, but one that really fits for Valentine’s Day is Courtney Walsh’s Paper Hearts. I read this last year around this time and was so charmed by the whole story and the concept of a husband and wife sharing romantic thoughts on paper hearts. It’s a story that doesn’t disappoint! Wow! Sounds like a delight. Can you share the best romance book you’ve read or heard about during the year since you visited us? When I Fall in Love by Susan May Warren was fabulous! So was To Win Her Favor by Tamera Alexander. Excellent recommendations. (You've good taste in books, my friend!) Looking back through the years, is there a romance story that sticks with you above all others? teens, and then read the books. The star-crossed lovers theme really resonated with me, but I would have written the endings different for both of these stories. My character Rylan Montgomery in Irish Meadows, who was in the seminary when he met Colleen O’Leary, was born from the idea in The Thornbirds of a priest falling in love. What fun insight into your books. What was the last romance you absolutely couldn't put down? Why? The most recent one was Julie Lessman’s new contemporary novel Isle of Hope. It’s a big book, and I read it in like 2 days. 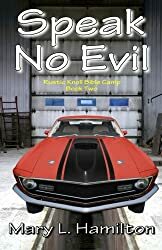 Her characters are so compelling, and the storyline catches you up. I couldn’t put it down. 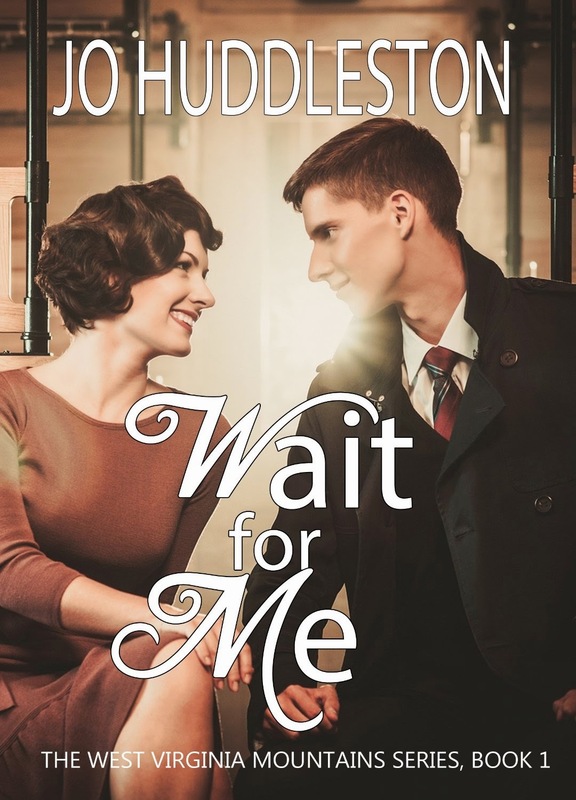 I’ve loved all Julie’s historical romances and was thrilled to find her contemporary story even better! Okay, we're gonna have to look at that one. I confess I might have passed it up, not wanting to see her "change genres"! Is there a certain kind of romance that draws you? Something you look for in a hero or heroine when you’re browsing books? I’m very much drawn to a wounded hero, one with deep hidden scars that only the heroine, and God, can heal. John Brady, the hero in Julie Lessman’s A Passion Denied is an example of this type of hero. I also seem to write these types of heroes. Adam O’Leary in A Worthy Heart is just such a hero—and Matthew Clayborne, the hero of my third historical, Love’s Faithful Promise, can also be described this way. It’s such fun pairing them with strong women who help them find their true worth and a renewed faith in God’s love. Yes, those are the best! Again, I love your taste. What was the first romance you remember reading? I’m not sure if it was a real romance, but as a kid I read Anne of Green Gables and all the books that followed, mainly to see how her romance with Gilbert Blythe turned out! Oops, you made me laugh. So true and relatable, right, folks? Susan, when did you know you wanted to write romance? Did any or multiple books influence this desire? After my kids got a wee bit older and I had more time to read, I picked up a book in a used bookstore by an author I’d never heard of before: Nora Roberts. (I know, I was living under a rock!) 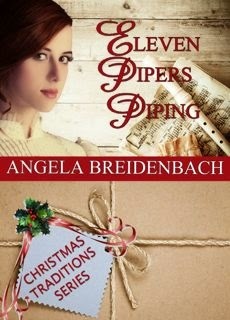 I loved her romances so much, I started reading as many as I could. That seemed to spark the idea of writing again, and of course I wanted to write romance since that’s all I wanted to read! That is fun. I just love knowing that about you. Do you have a to-read list you’d like to share with us? Sure! These are some I bought with Christmas money and haven’t had chance to read yet: From the Start by Melissa Tagg, The Mistress of Tall Acre, by Laura Frantz, and Crazy Little Thing Called Love by Beth Vogt and Hesitant Heiress by Dawn Crandall. All good books, I'm sure. Thanks so much for visiting and sharing the spirit of this Valentine’s! Folks, you can continue to connect with Susan—and find out more about her sumptuous romance books!—at the links below. 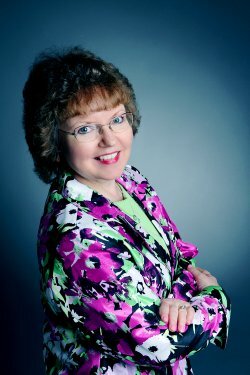 Susan Anne Mason describes her writing style as “romance sprinkled with faith.” She loves incorporating inspirational messages of God’s unconditional love and forgiveness into her characters’ journeys. 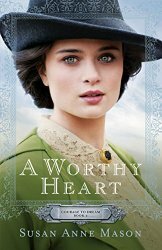 A Worthy Heart is her second historical novel in the Courage to Dream series. 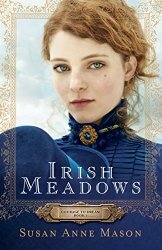 Irish Meadows won the Fiction from the Heartland contest sponsored by the Mid-American Romance Authors chapter of RWA. Susan lives outside Toronto, Ontario, with her husband, two children, and two cats. She loves red wine and chocolate, is not partial to snow even though she’s Canadian, and is ecstatic on the rare occasions she has the house to herself. In addition to writing, Susan likes to research her family history on-line, and occasionally indulges in scrapbooking. Learn more about Susan and her books at www.susanannemason.com. This was such a fun interview! Thanks for having me!! Happy Reading and Happy Valentine's Day! Thanks, Susan, it was so fun having you!